PlatinumGames’ universally acclaimed action sequel comes exclusively to the Wii U. From PlatinumGames’ legendary director Hideki Kamiya of Resident Evil and Devil May Cry fame, SEGA brings one of the most universally acclaimed character action games of all time to the Wii U. What's included with Bayonetta 2? 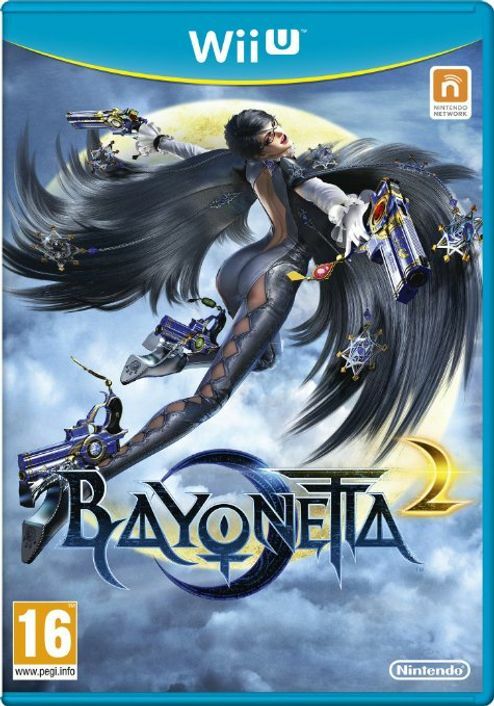 Included is the base game Bayonetta 2 for Nintendo Wii U. Is there any region lock for Bayonetta 2? How will I receive my instant download for Bayonetta 2? If you haven't already, set up an Internet connection on the Wii U. Make sure your Wii U has the latest system update. Enter the Download Code from your CDKeys order confirmation email. Go to the Nintendo Network Download Code Redeem page here: https://eshop.nintendo.net/redeem, and Sign In with the Nintendo Network ID associated with your Wii U. 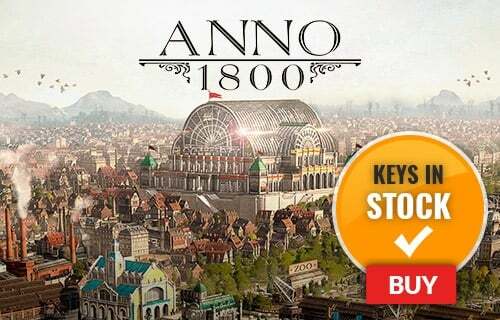 Copy and paste your game key from your confirmation email into the redemption field on the Download Code page and click Next. This game is approachable for players of all levels, with settings of three difficulty levels. Through Touch Play, you can play with the GamePad's stylus and touchscreen, regardless of which difficulty you choose. Want to get a free key to buy Bayonetta 2? What are the system requirements for Bayonetta 2?